23 Jun FabLab: “Adotta un Felfil Evo” project in italian fablabs! 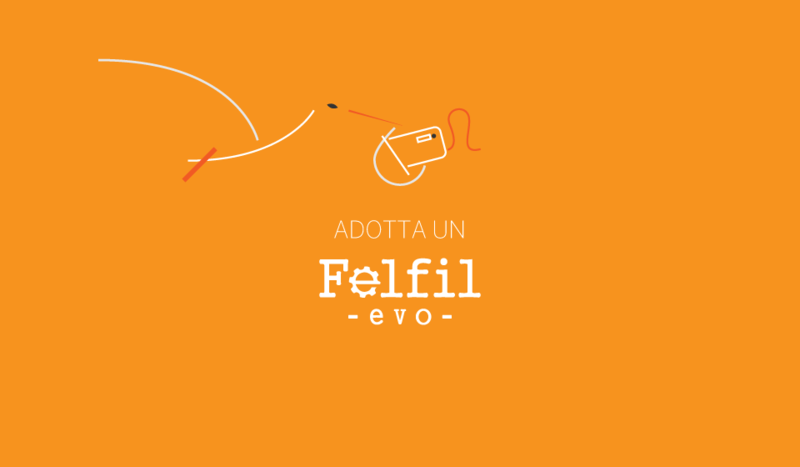 After a long tease on our channels we can finally reveal our secret project “Adopt a Felfil EVO” in italian fab lab! To celebrate the official second series production, one of our Felfil EVO Assembled will travel throughout Italy for a year and will be adopted by all the greatests italian FabLab. “Adopt a Felfil EVO” will allow all italian makers and 3D print enthusiasts to discover all the potential of Felfil EVO and to try new materials in the fablab areas , giving to Felfil direct opinions on the product in order to give you always the best filament extruder! The first step will be at FabLab Bergamo, follow our Facebook channel or subscribe our Newsletter to know the next destinations! Are you a Maker? Discover what you can do with Felfil Evo in your Makerspace!